Caley Shoemaker, head distiller at Hangar 1, is always looking for the best local ingredients and most innovative, sustainable methods. 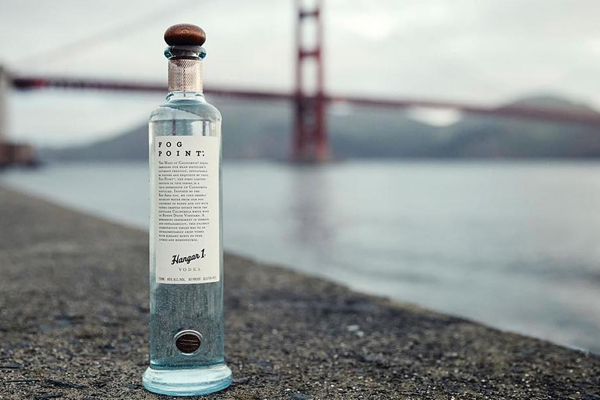 Fog Point, the first vodka made from fog collected drop by drop into nets, is the result of “a revolutionary experiment”. Supporting water conservancy in drought-stricken California, it is sold US$125 as a limited edition.